Showing 28 articles from August 5, 2015. Establishing her own business at 17, Baylee Layman has taken her love for the outdoor sport of kayaking and turned it into a rental business. 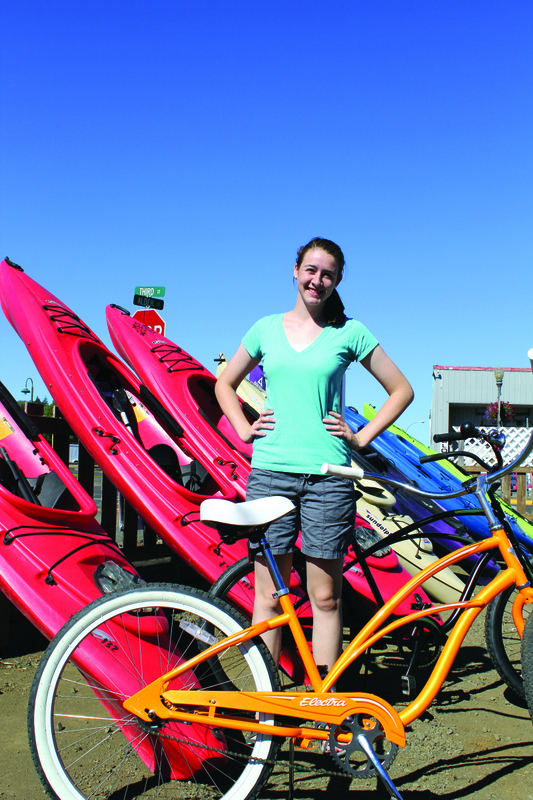 "The kayak community is growing and we saw that at the recent Raymond Kayak Dock launch," said Layman. Things may get a little tricky if you use Commercial Street in Raymond as construction is getting underway to resurface the street. 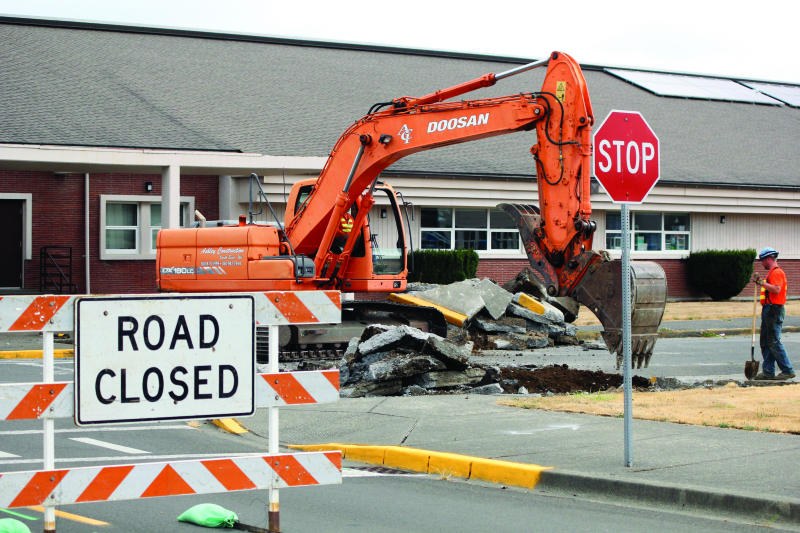 One additional impact will be to those utilizing Pacific Transit as the Commercial Street bus stop has been relocated to Alder Street (next to the Carriage Museum) for the duration of the construction. 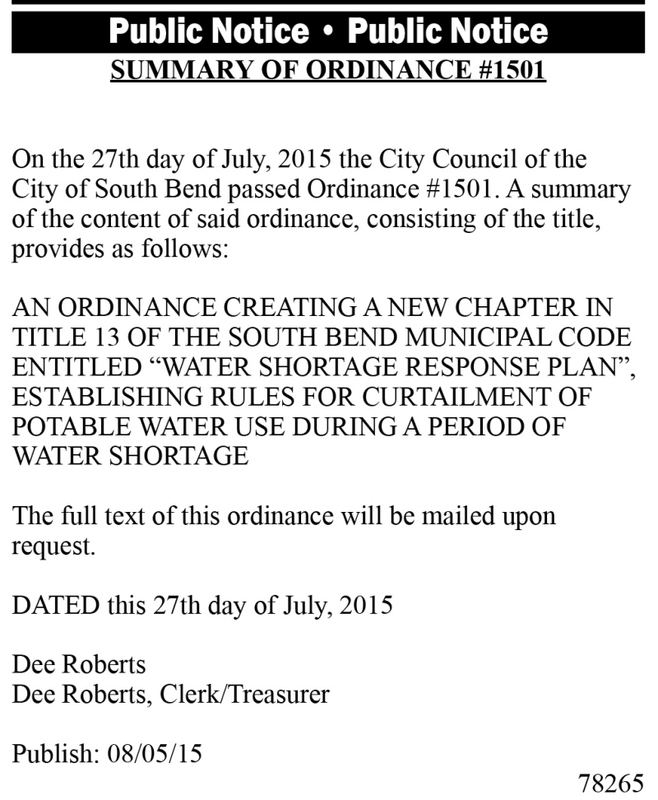 The Raymond City Council was quick to adjourn after only 13 minutes of taking care of city business. Previous meeting minutes and the payment of over $175,000 in claims and payroll was approved before the less than active agenda items. The Pacific County Commissioners met Tuesday, July 28 for the regular bi-monthly commissioner's meeting at the Courthouse Annex in South Bend. The commissioners awarded years of service awards to Tammy Engel, for fifteen years with the Department of Community Development and Mike Kelm for twenty five years with the Department of Public Works. The Castle Rock City Council started promptly at 7:30 pm on July 27. The agenda promised a busy night. Looking to members of the public seated in front of them, Mayor Paul Helenberg, and council members, Ray Teter, Lee Kessler, John Earl Queen, Mike Davis, and Ellen Rose, dove into the department and council reports. 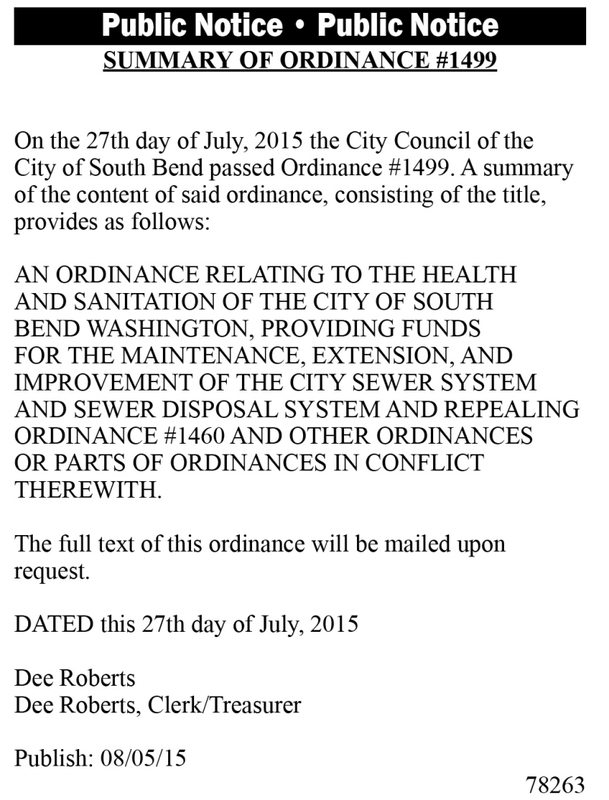 In this topic, it was brought to the council's attention that there would be a bond with the improvements of streets, sewer lines, and water lines. The following loan application would have to be through the Rural Development Administration (RDA). CHEHALIS - After one of the driest starts to summer on record, this year's drought has dramatically reduced river and stream flows in western Washington. As a result, the Washington Department of Ecology has issued curtailment orders to 93 water rights holders in the Chehalis River basin. 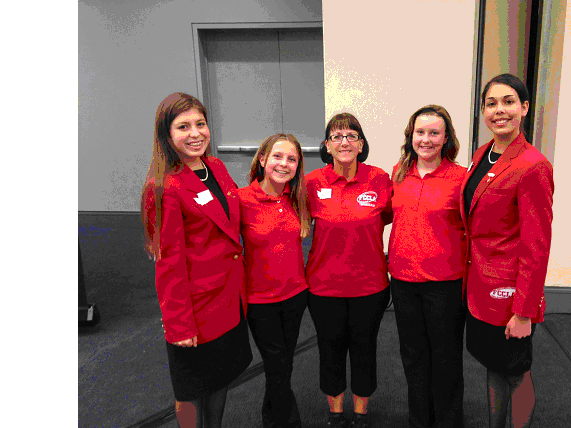 Toledo Students Bring Home Awards from D.C.
TOLEDO - Toledo Middle School students attended the national meeting of Family, Career and Community Leaders of America (FCCLA) in Washington DC in July. Julia Davis and Sammy Thorpe won gold medals for their "Life Event Planning" event which was also showcased in the Spot light on Projects. The July 27 Winlock City Council had a full compliment of council members to conduct their semi-monthly business. 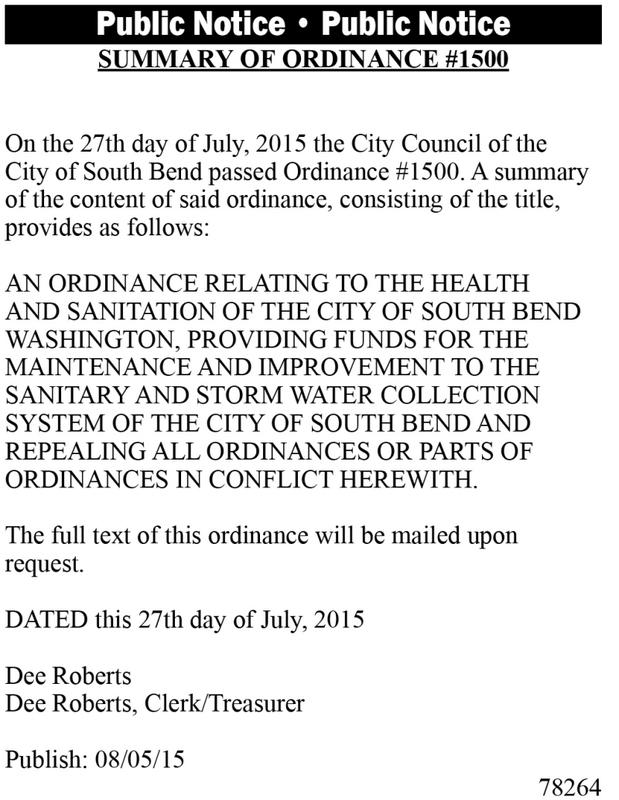 First on the agenda was the matter of old business, the Toledo Interlocal Agreement. Most of this heated topic had been discussed at previous meetings, after several months of discussions occurred. The City of Castle Rock has just recently finished their "Bloomin Tour", which is a part of a program called America in Bloom. The tour took place from July 30 to August 1. 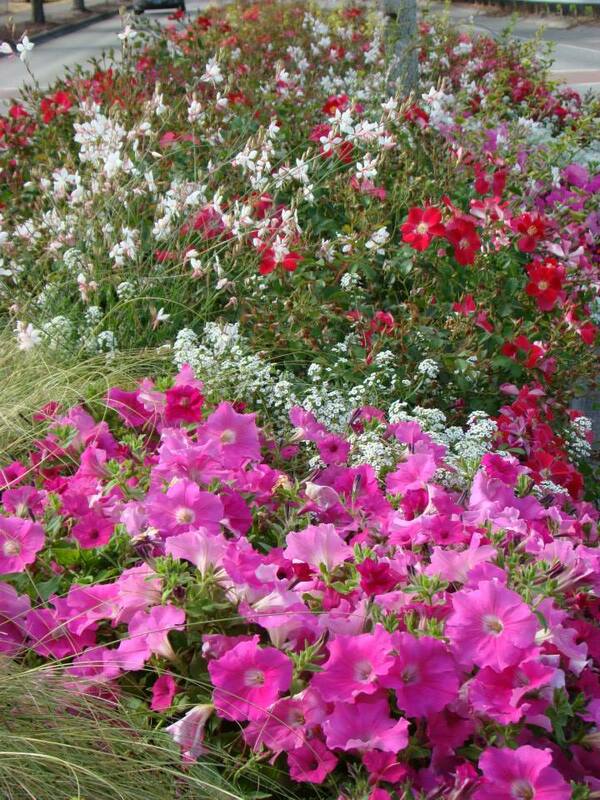 America in Bloom is a program that provides a structure for improving and building the general quality and condition of an area such as towns, campuses and other types of areas. 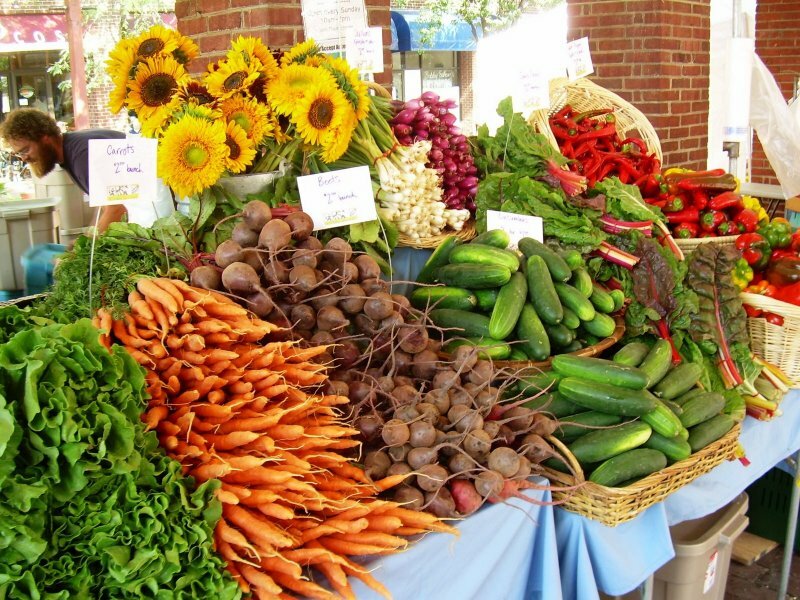 National Farmers Market Week is August 2-8. In celebration, Community Farmers Market in Chehalis is enlisting Ms. Lewis County and friends to pass out free recipe cards and read the county proclamation recognizing the work of farmers markets on Tuesday, August 4 starting at 11 am. A drawing for a basket containing over $40 of vendor goods will also be available that day. This is a busy month in Ryderwood. The first of three Coffee Stops is under way this week, with two more to follow the 3rd and 4th weeks of August. This really stretches the availability of volunteers to the limit. What the Coffee Stops all have in common is the need for cookies - homemade ones are always appreciated. Vision: Toledo Arts, Rec and Entertainment reports: Library - Ken Masters will make a drop box for Community Library Books. Gospodor Eagle - placed on Lovell's corner (SR505 & Second) in time for Cheese Days, with restoration planned. Thanks to John Borte, Noel Devine Robert Robert Harju, Rick Lovell, Tony Peak, Kendall Richardson and Better Weigh Mfg for a successful move. Vader had a spike in home sales over the past couple months. Welcome to all our new neighbors. So nice to see some of the vacant homes full again. 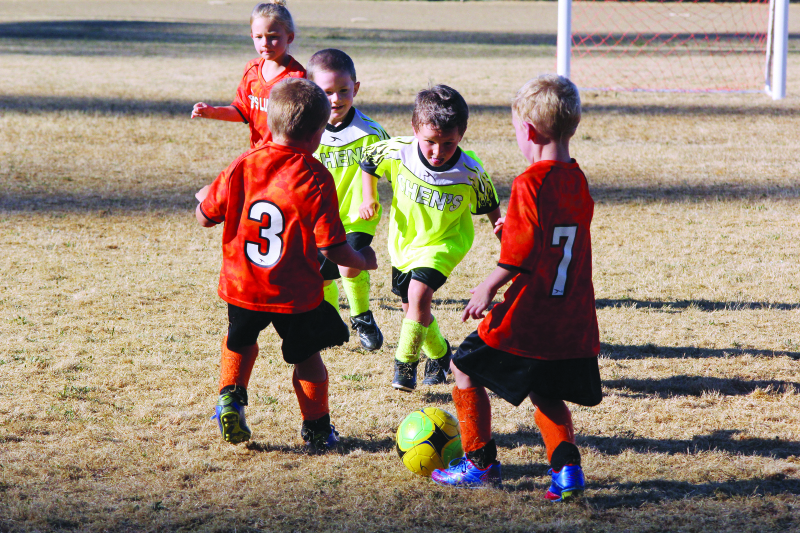 Winlock Timberland Regional Library is continuing with their summer programs. Please take time to visit the library and see everything they have going on this. It will be a fun experience for all. 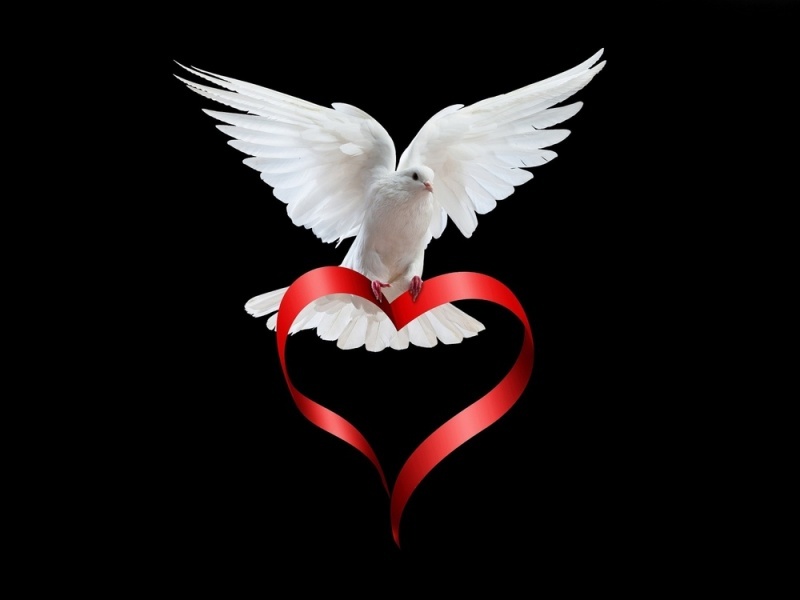 George Edward Hilts passed away May 25, 2015 at his home in Olalla, WA. H was born January 4, 1921 in Raymond, Washington. Merle L. King, 75, passed away on May 7, 2015 in Whitefish, Montana from complications of diabetes. 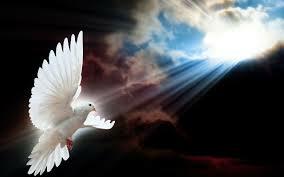 After reading and listening to numerous talking heads, political analysts', and viewing various polls, I'm with the majority of voters who conclude that our Nation is on the wrong path. About 80% of those polled believe we are on the wrong path, and about 60% believe we will be leaving our children a worse place to live than our parents were able to leave us. This is really a sad situation, but for sure I support that conclusion. 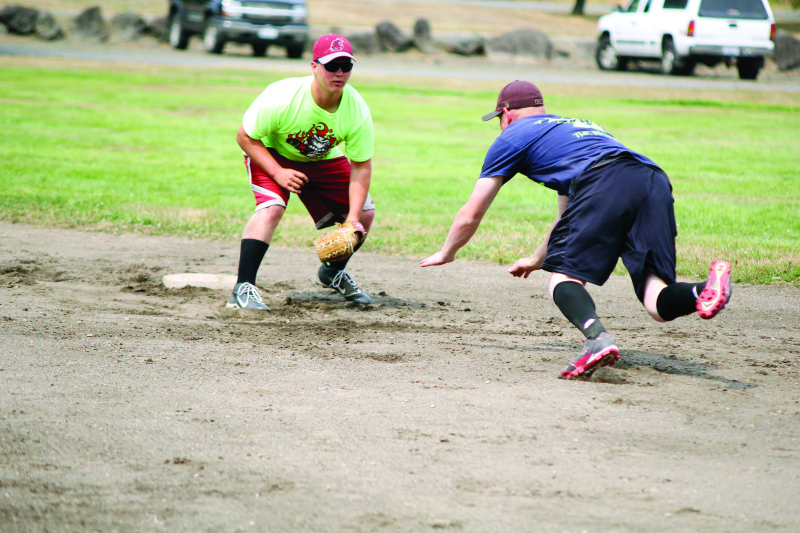 With the annual Willapa Harbor Fest the Wood on the Willapa coed softball tournament that serves as a fundraiser for the Willapa Harbor Girls Softball Association, it was a second year in a row win for Balls Deep. During the Willapa Harbor Festival the third annual Wood on the Willapa coed softball tournament had a repeat winner as Balls Deep took the championship game over Playing Under the Influence 15-2. Crime Stoppers of Lewis County and the Lewis County Sheriff's Office are seeking your assistance with a Burglary investigation that occurred between July 18th to July 22nd, 2015, in the 100 block of Workman Road, Mossyrock. 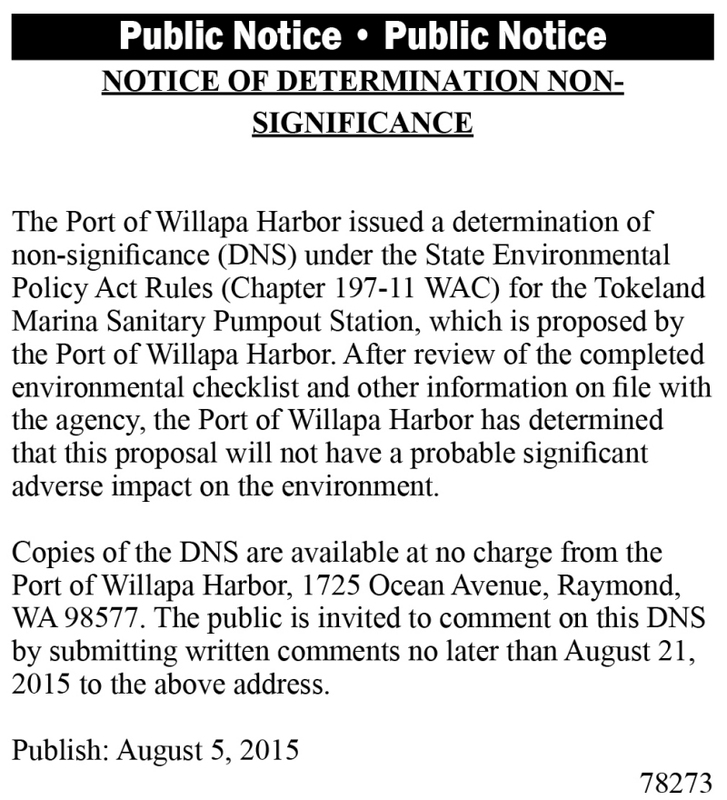 The Port of Willapa Harbor issued a determination of non-significance (DNS) under the State Environmental Policy Act Rules (Chapter 197-11 WAC) for the Tokeland Marina Sanitary Pumpout Station, which is proposed by the Port of Willapa Harbor. 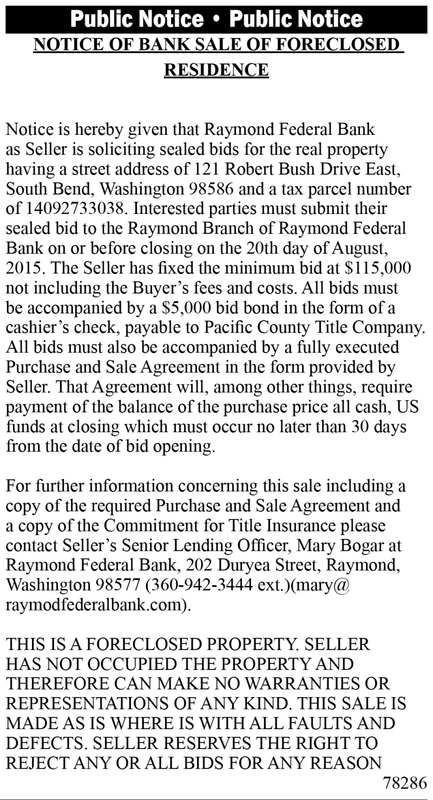 Notice is hereby given that Raymond Federal Bank as Seller is soliciting sealed bids for the real property having a street address of 121 Robert Bush Drive East, South Bend, Washington 98586 and a tax parcel number of 14092733038.
Business section in Frances Burned. Whale ashore at Long Beach. Drowned Boy's body found in Willapa Bay. Horse Pilots can be cited says Lunsford. Fourth muster planned in Raymond. Sheriff candidates talk to Kiwanis.